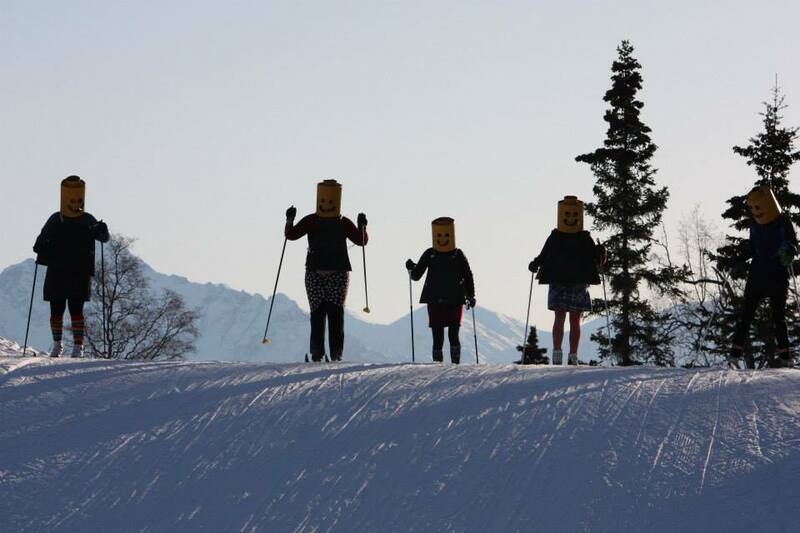 The Mat-Su Ski and Snowboard Club, Inc. (MSSC) is a non-profit winter sports club. MSSC is a registered 501 (c)3 corporation and is licensed by the State of Alaska. MSSC’s purpose is to encourage winter ski and snowboard activities by transporting area youth ages 10 – 18 to Alyeska Resort in Girdwood via motor coach from several locations in the Mat-Su Valley. Discounted prices for youth include all mountain lift tickets, lessons, and equipment rental if needed. Two schedules of eight trips each run on alternating Saturdays from January – April each year. A third schedule is available which runs every single Saturday. We are excited to announce our first trip will be January 7, 2017 and (even better!) our prices will remain the same as last year. We have our 2017 applications available on the “applications” page and are working on making them available for electronic submission (which will be available soon!). Feel free to contact us at matsusnow@hotmail.com or 907-357-7545 for any further questions.